Genuine OEM Dell Drum Unit, Cyan, 50,000 page yield. 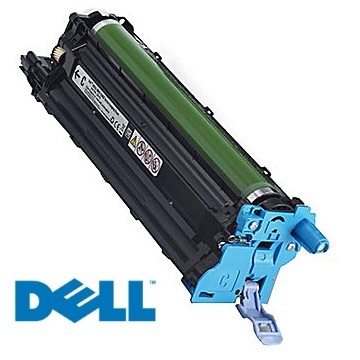 Dell part number: 593-BBPG, 0XY0H, CD7Y3. Drum Unit compatible with Dell H625cdw, H825cdw, S2825cdn.